Boese says that the key shift design thinking offers any team is the opportunity to troubleshoot solutions beforethey’re put into real-time practice. 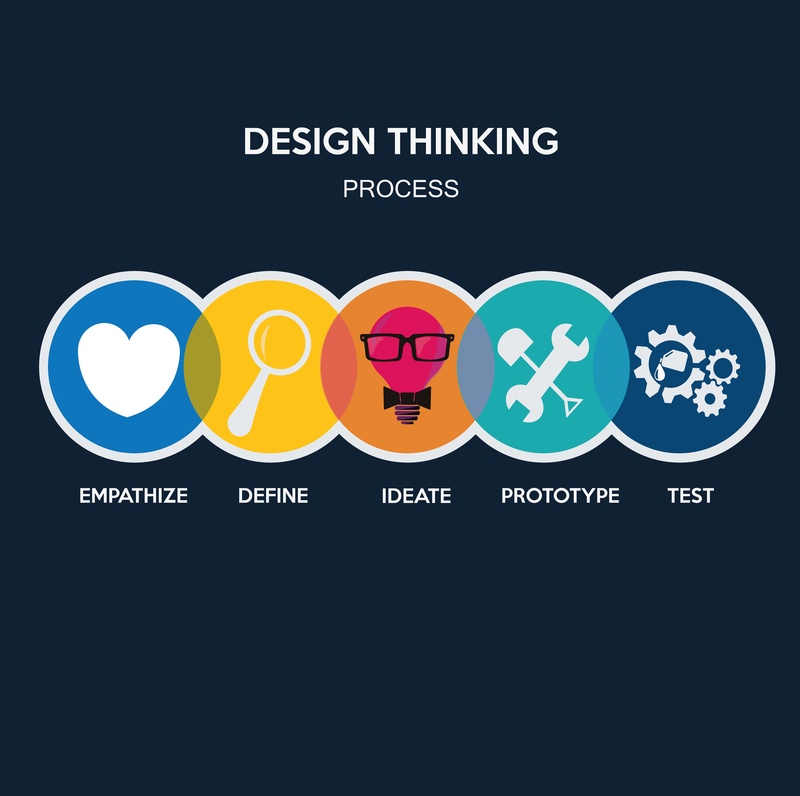 The main goal of design thinking is not process completion, low error rates, or output reports, as with other forms of HR technology, but employee satisfaction and engagement. More often than not, this leads to increased morale and even more opportunities for success. Read:“Graduates from d.tech Show the Life-Changing Potential of Design Thinking”. Read: “Design Thinking for Doctors and Nurses”.